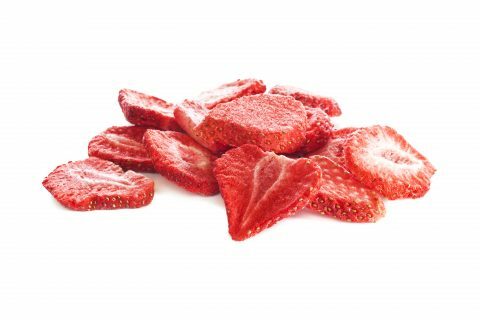 Not as early as some of the other fruits we deal in, strawberries history goes back by 2200 years. They were grown wild in Italy around 200 BC. Europeans discovered wild strawberries growing in Virginia USA during the 16th Century. It is only after 1860s that strawberries started being widely grown in all parts of the world.